← Big Girls Just Want to Have Fun….Too! Paul Fussell wrote that the speed of modern travel resulted in the mind being left behind. Without even knowing about what he wrote I somehow already realized that fact. But it is not practical to revert back to forms of primitive travel in order to get the mind right for an upcoming adventure. I have heard people really love cruise vacations where they are on ship and then arrive at ports of call and tour them. Perhaps the subliminal reason for the additional enjoyment is this very thing. I have compensated for this by reading about my destinations for a long time leading up to departure. Everest was easy. I had read almost everything known to mankind regarding Everest over decades preceding my trip. Watched every movie and documentary too. Even poorly made ones like EVEREST, staring William Shatner and that Beverly Hills 90210 guy Jason Priestly. I think the only reason Shatner was in it was because it was about Canadian climbers and was so low budget that nobody would watch it without a name like his attached. Likewise for Priestley’s participation. For my upcoming trip, I had only a cursory knowledge of Peru and its ancient Inca civilization. I had a class in undergrad that made me a little more aware of the Aztecs and Incas in the Americas. I had seen a documentary or two but I was a passive participant. 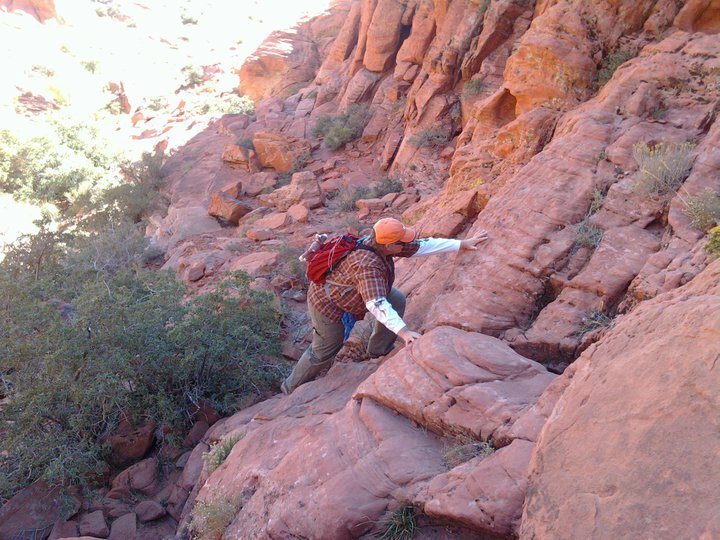 When I had announced to the family that I would do the Inca Trail I had no idea what I did not know. My brother gave me the gift of the book “Turn Right at Machu Picchu”. It was a difficult read because the author simply sucked. 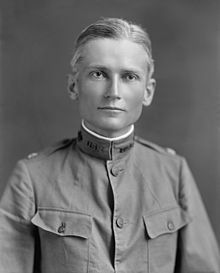 In between the information about Hiram Bingham, his own story about him and his son retracing Bingham’s steps to discovery was flat, boring, corny and dull. Yes. All of those. Then one of my online friends at Trailspace who had been to Machu Picchu suggested I read “The White Rock” by Hugh Thomson. So I did. 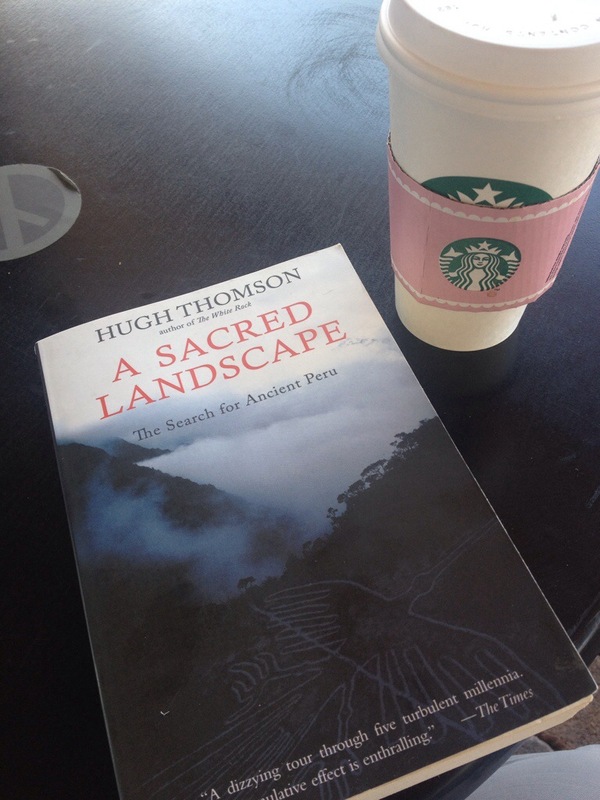 And I also read “A Sacred Landscape”, also by Thomson. I was thrown into the world that I soon would be visiting with full force. Both books were packed with history, geography, angst and adventure. I have started to be able to see the environs and the people in my minds eye. I hear their music. No, I do. Because I have several cds on my iPod with traditional pan flute music. FACTOID: Simon and Garfunkle’s song “If I Could” is actually an old Peruvian traditional song called El Condor Pasa“. Oh. You knew that already? I didn’t. That is how little I know of anything Peruvian. Another pop culture fact a out Machu Picchu has to do with the persona of Hiram Bingham. The lead character in Raiders of the Lost Ark played by Harrison Ford is fashioned after him. Right down to the hat. I have one of those hats to bring with me for the trip! I am silly like that. So with a little more than two months before Maggie and I get on the plane and make our way south, through Miami, to Lima and then on to Cusco, I am reading books, watching documentaries and listening to music. There will be no danger of me leaving my mind behind! Posted on June 21, 2014, in Hiking, Machu Picchu, Writing and tagged Hiram Bingham, Hugh Thomas, Hugh Thomson, inca, Jason Priestly, Machu Picchu, pan flute, Paul Fussell, peru, READING, trekking, William Shatner. Bookmark the permalink. 3 Comments. Good to see your excellent preparations for getting the most out of your trip! Should greatly enhance the experience! When I went to the Philippines in 83, I barely even knew where it was!